Moe Bandy is playing with Bill Anderson for 2017. 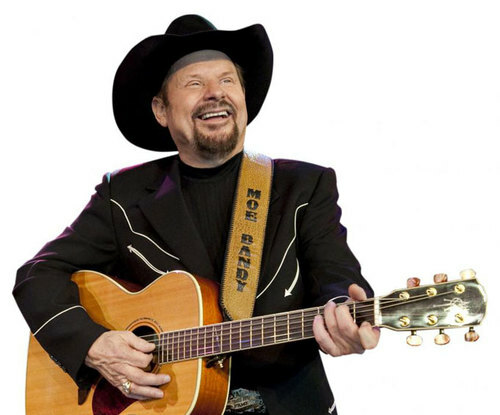 Experience the presence of the legendary Moe Bandy and Joe Stampley as they take the stage for a one-night only performance as they take the stage to perform some of the great music that connected the gaps between traditional country, rock'n'roll, and blues. Moe and Joe love and encourage sing-a-longs and crowd participation, so be sure you're ready to dance in the aisles as they perform popular hits like 'Holdin' the Bag', 'Hey Joe, Hey Moe', and 'Just Good Ol' Boys'. Just one more of the many great songs they'll perform is 'Where's the Dress' that won the American Video Association award for Video of the Year in 1984. This is a high energy performance you won't want to miss, so come on down to Branson to see these two talented musicians live! 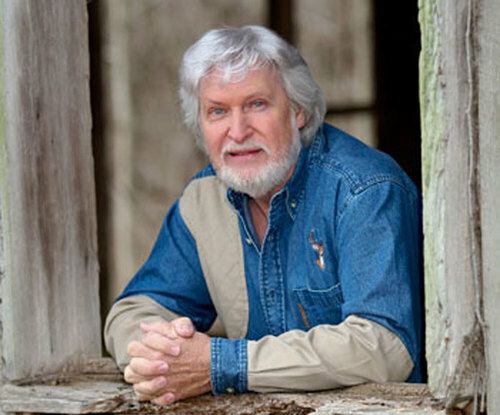 Moe is a legend of the traditional country music style, always drawing a crowd with the sound of his steel guitar. 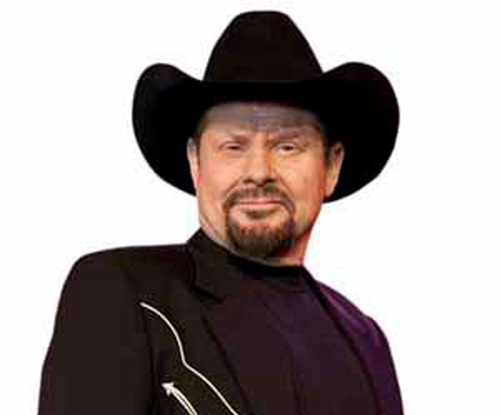 You'll hear a lot about loving, cheating, patriotism and drinking in his lyrics and in his hits like 'Hank Williams, You Wrote My Life', 'Bandy the Rodeo Clown', 'Barstool Mountain', and 'Americana'.Bandy has also accumulated a list of accomplishments including 10 No.1 hits, 40 Top 10 hits, 5 certified gold albums, and quite a few 'Academy of Country Music' awards. Stampley is a pioneer of the 'new country' sound, and is a multi-faceted, talented entertainer. He loves crowd participation, and often includes fans in his performances. 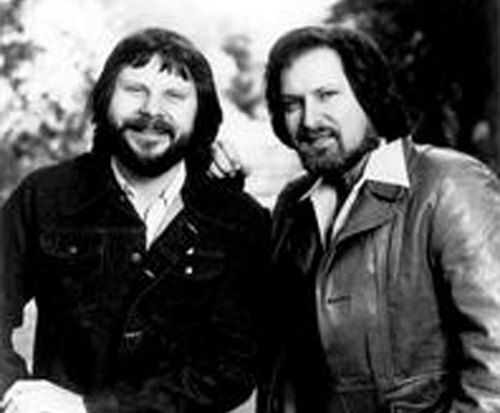 Joe was recognized alongside his friend Moe Bandy as the Vocal Duo of the Year as Moe and Joe at the 1980 Country Music Association. Some of Joe's hits include 'Too Far Gone', 'Roll On Big Mama', 'All These Things', and 'I'm Still Loving You'.